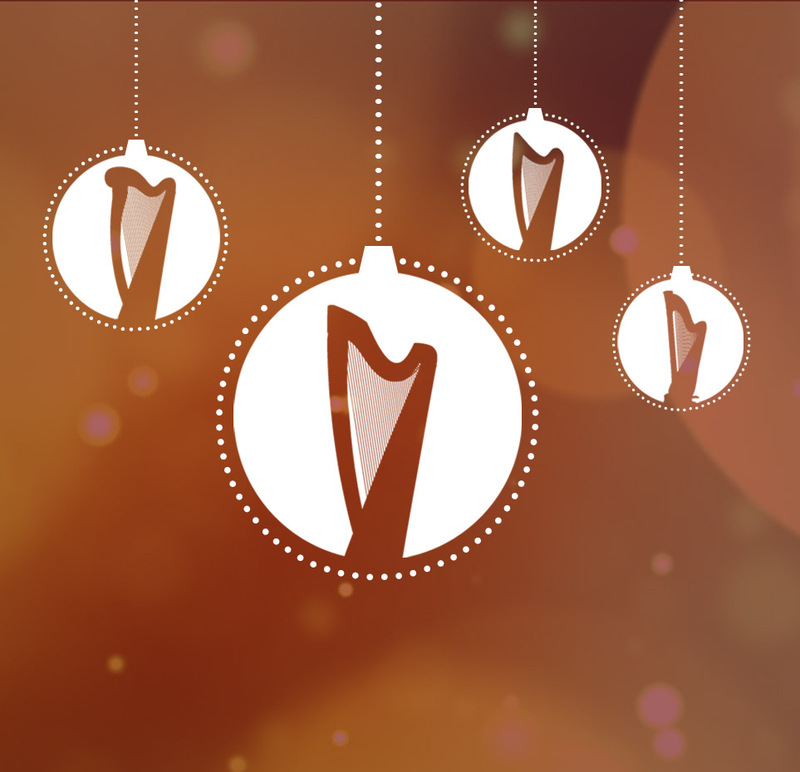 This year's Christmas harp special! Featuring students and friends of the HarpRoom. 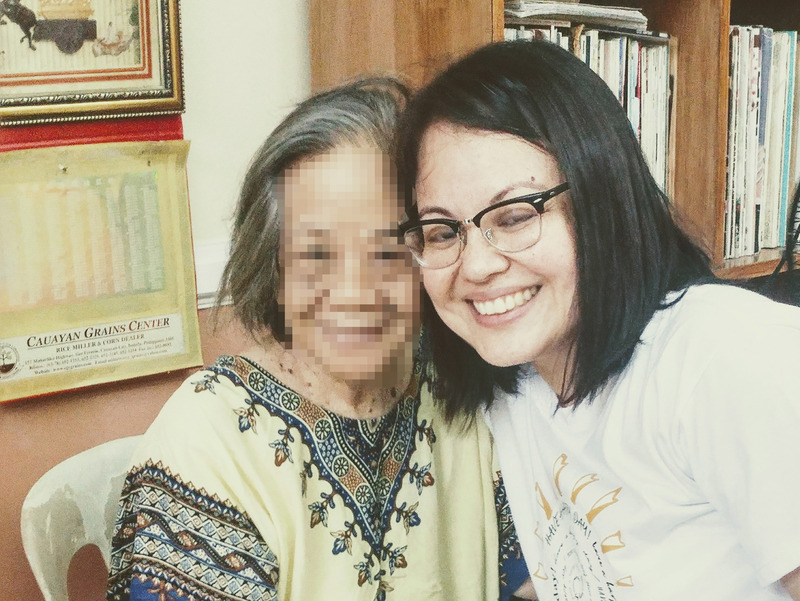 Connecting with wonderful harpists from Singapore and the rest of Southeast Asia. 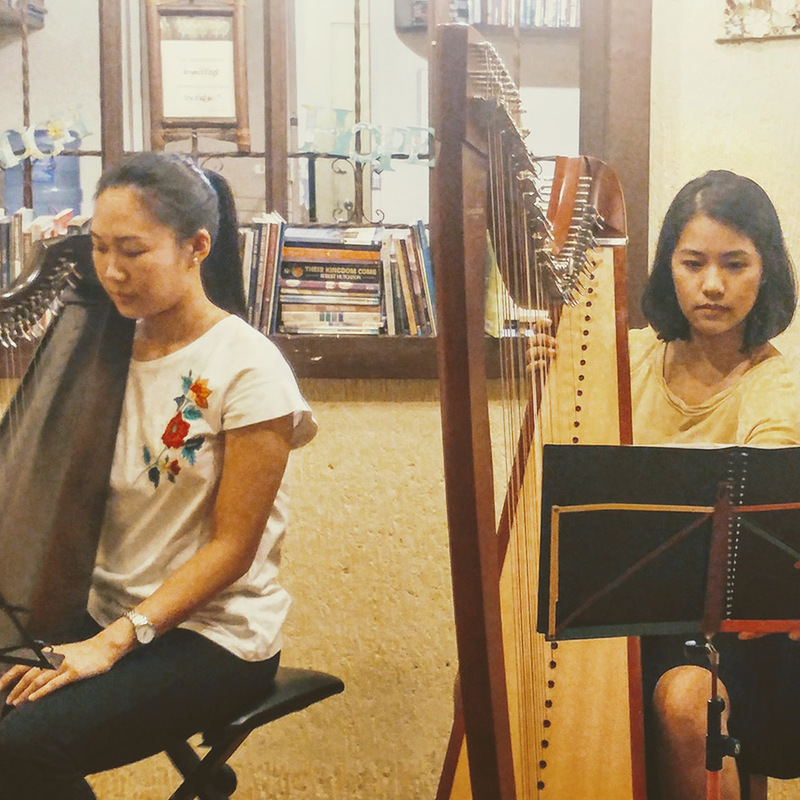 We've seen how harp music changes and lifts a persons mood and brings peace to the heart. 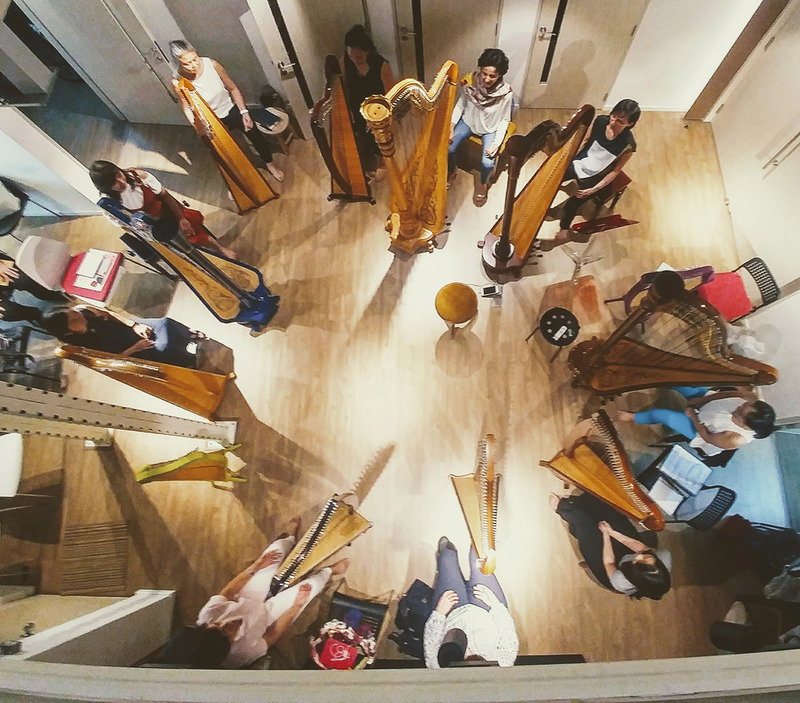 An up-close encounter between audience, harp, and harpist. 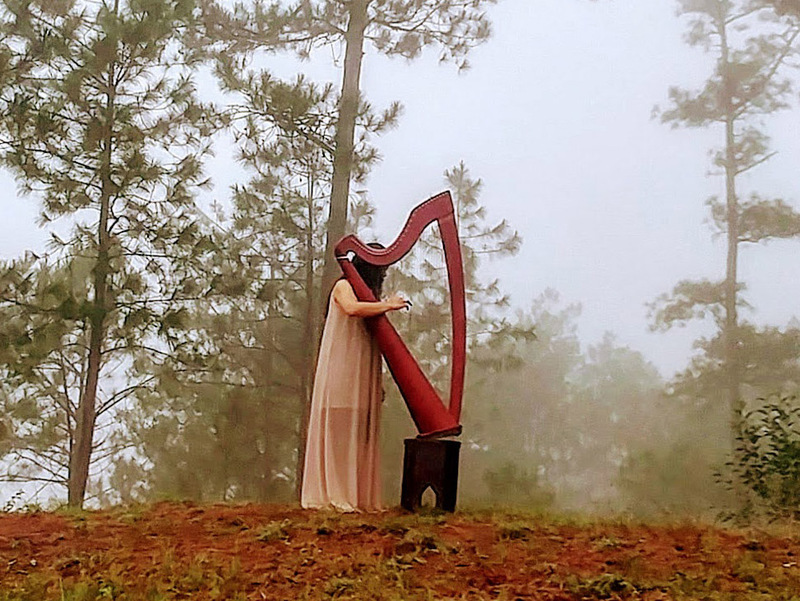 We take the Camac harp to the mountains, to the picturesque town of Sagada.